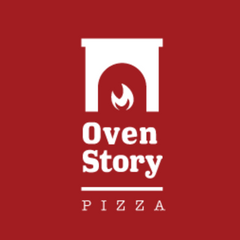 Pizza Hut Offers - Order Now And Get flat 50% Off On 2nd Medium Pan Pizza Order Online From Pizza Hut. Offer Valid Only On Take Away. 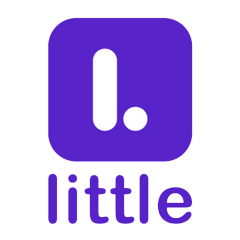 Offer Valid For All Old And New Users Across India. No Minimum Order Value Required. Apply Given Pizza Hut Promo Code At Time Of Checkout. 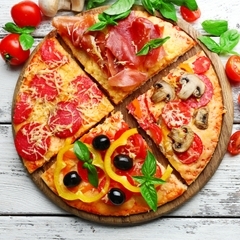 Pizza Hut Coupons : Triple Treat Box Meal For 4 At Rs.629 Only. Meal For 4 Like a Any 2 Veg Medium Pizza + 1 Garlic Bread Stix + 1 Dip + 1 Potato Poppers + 1 Tandoori Paneer Stuffed Pocket. For More Details Visit the Pizza Hut Offers Page. Minimum Order Value is Not Required to Avail this Offer. 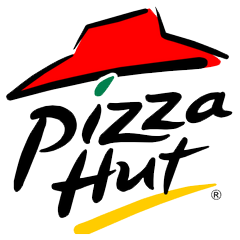 Pizza Hut Discount Coupon Code is Not Required For Food Order. Offer Valid For Limited Period. Order Now..!! Hurry Up..!! Dominos : Get Extra 20% Off On Your Pizza Order. For More Details Visit the Offer Page. Minimum Order Value is Not Required to Avail this Offer. Offer Valid For Limited Time Period. 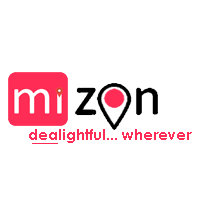 Mizon Promo Code is Not Required to Avail this Offer. Hurry Up..! !